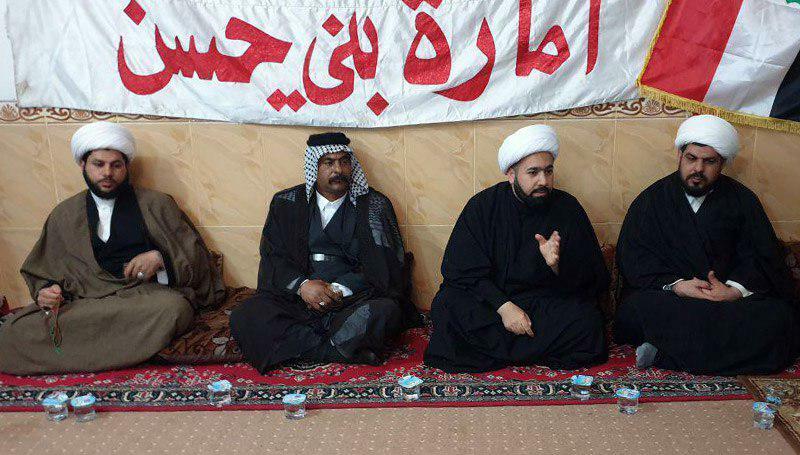 Delegations from Marjaeyat TV, located in holy Karbala, visited Zuwain tribal community and met with the chief of the tribe. 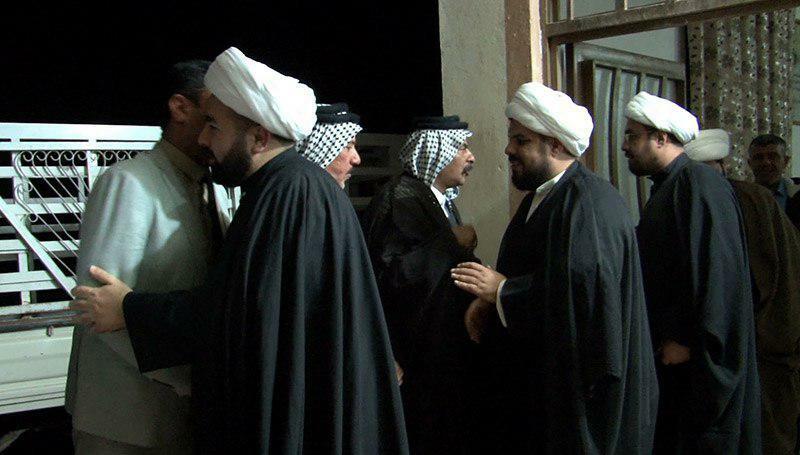 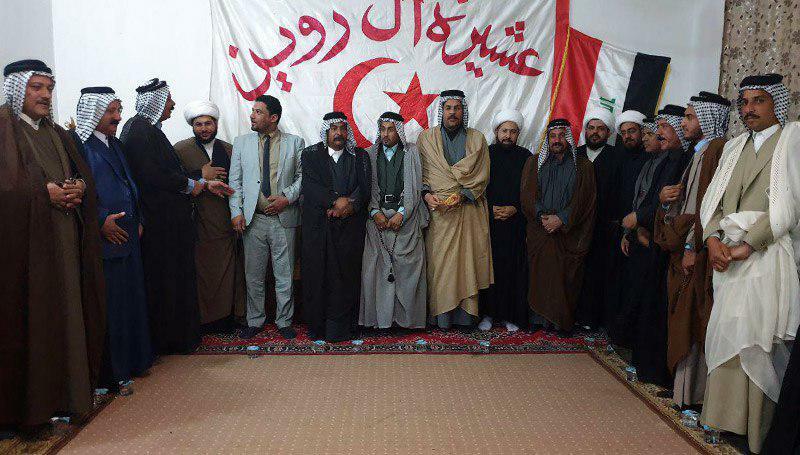 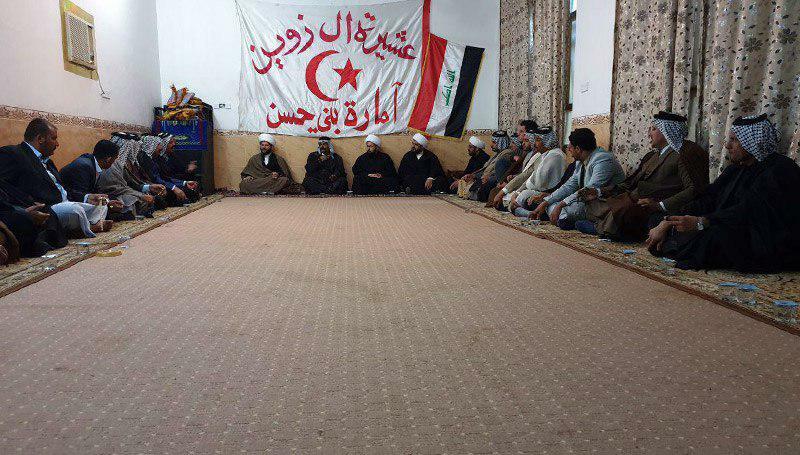 In this meeting, the Majaeyat TV delegates conveyed the respects and instructions of Grand Jurist to these Iraqi tribes. 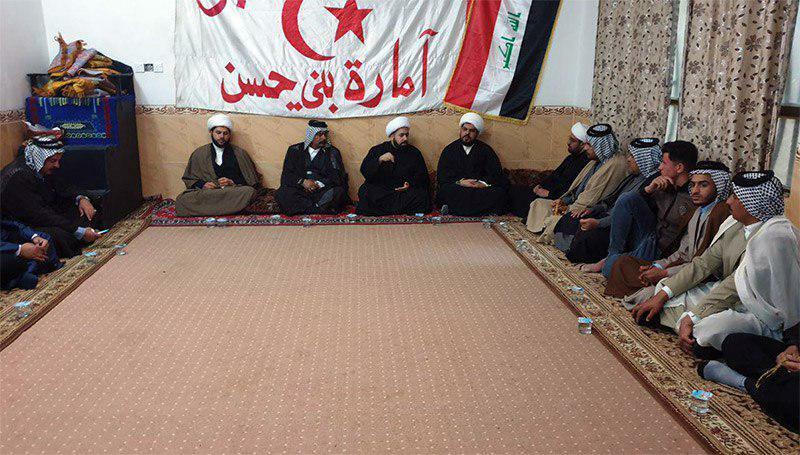 Further the importance of upholding the rituals of Imam Husain were emphasized in these talks.